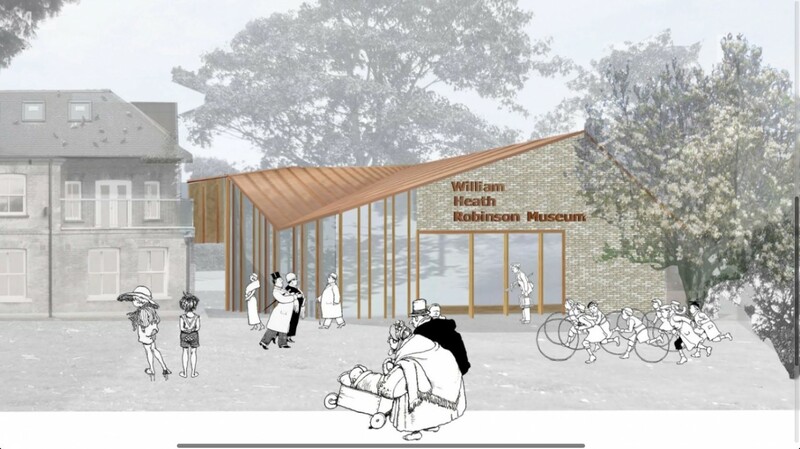 Trustees of The West House and Heath Robinson Museum Trust have announced the appointment of a delivery team for the Heath Robinson Museum in Pinner, an archive dedicated to the eccentric draughtsman of impractical gadgets. This will see Focus Consultants serve as project manager alongside ZMMA Architects and Bright White, the design consultancy which delivered the interactive displays within the Battle of Bannockburn visitor centre. Tasked with bringing Robinson’s contraptions to life Bright White will employ cutting edge technology to showcase some of the wackier gadgets in operation. 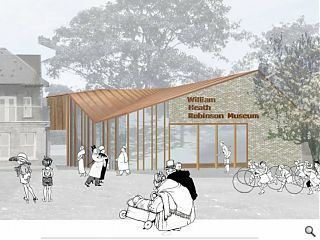 The scheme was awarded a £1.13m lottery grant in December 2013 to build the museum, subject to raising £430k of partnership funding - £290k of which has already been raised.